Numan Acar is a Turkish-born German actor, film producer, writer, and director. Active since 2003, he starred in numerous movies such as Kebab Connection, Kokowaah, Schutzengel, Point Break, and so on. Likewise, his movies Aladdin and Spider-Man: Far From Home are set to be released in 2019. Is the actor Acar married? What is his net worth? To know all the details about him including his career, personal life, income, and so on, read this full article. 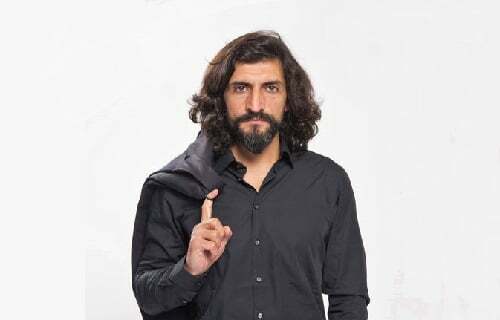 Numan Acar was born on 7th October 1974, in Kozoglu, Kelkit district. His star sign is Libra. The details of his parents, siblings and early life are still unknown. His nationality is Turkish-German. Acar emigrated to Germany in 1982, where he studied civil engineering. Upon his graduation, he took on acting and started to perform in Turkish and German films. Acar is multilingual and is fluent in Turkish, German, Spanish and English and further has knowledge of Azerbaijani, Arabic, and Kurdish. Numan Acar made his acting debut from the TV movie Fast perfekt verlobt in 2003. Furthermore, some of his hit movies are Rosewater (2014), Point Break (2015), The Promise (2016), 12 Strong(2018) and so on. Likewise, his movies Aladdin and Spider-Man: Far From Home are on post production. Acar played the role of Haissam Haqqani in season 4 of American-made TV production, Homeland, sharing screen alongside Claire Danes, Morena Baccarin, and David Harewood in 2014. Furthermore, he has appeared in other TV series such as Crossing Lines, Prison Break, Jack Ryan, Lasko – Die Faust Gottes, and Cologne P.D. (SOKO Köln). Furthermore, Acar specialized in German-Turkish movies and started Acar Entertainment in 2007, as a producer. When a person is at a peak, everyone is curious to know more about his/her personal stuff rather than professional life. Similarly, Acar’s fans are also curious to know if he is married or dating. 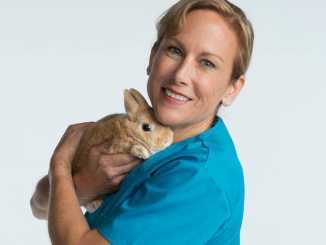 However, the actor prefers a low-key media. Acar is yet to reveal his dating affairs or marital status. Thus, details regarding his wife, kids or dating life are still behind the curtain. Though Acar shares several pictures on his Instagram with different ladies, he always mentions them as his friend or activist working together. He never pinpointed any of the ladies on his official social account as his beloved spouse or girlfriend. Acar’s height is 6 feet tall and weighs around 78 Kg. He has an athletic and sporty body but the actual measurement is under review. Similarly, his hair color is black and eye color is brown. The significant source of Acar’s income is his acting career. He has starred in over three dozen movies and two dozen TV series to date. Acar’s net worth is around $2 million as of 2019 and earns an average salary of around $850 thousand per year. Furthermore, his upcoming project: Spider-Man: Far from Home and Aladdin will also aid him to add an extra sum to his bank account. 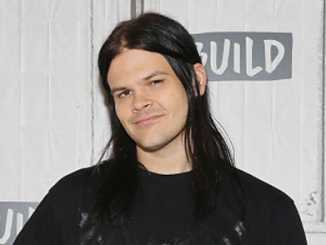 Last Updated on January 21st, 2019Short Description of Travis Bacon: Travis Bacon is a famous American actor who came under the spotlight for his debut movie Loverboy. Besides that, he is famous for being a celebrity child. Travis’s parents are (Read more)…. Last Updated on March 18th, 2019Quick Facts of Taylor Lautner: Full Name Taylor Daniel Lautner Date of birth February 11, 1992 Age 24 Nickname Tay Marital Status Unmarried Birthplace Grand Rapids, Michigan, U.S. Ethnicity Multiracial Religion Roman Catholic Profession actor, (Read more)…. 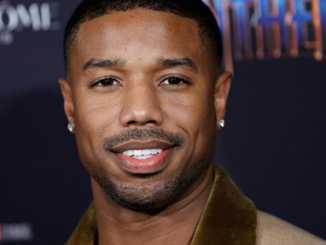 Last Updated on February 13th, 2019Short Description of Michael B. Jordan Michael B. Jordan is an American actor. He is best known for his movie roles as shooting victim Oscar Grant in the drama Fruitvale Station which was released in (Read more)….